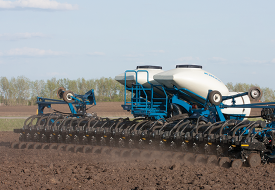 Since we introduced the world’s first two-wheeled 435-bushel grain cart in 1971, we continued to build grain carts bigger and more durable for the long haul. 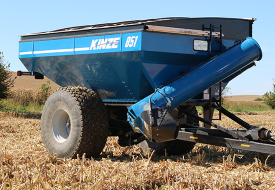 Kinze grain carts include precision manufactured components, a long-life powder coat finish, simple direct-driven gearboxes, and industrial-grade cylinders. 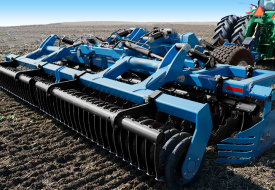 Keep your harvest moving with tremendous grain-hauling capacity up to 1500 bushels and unload speed up to 750 bushels per minute. 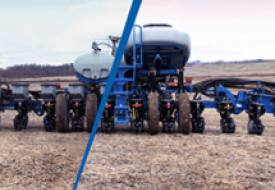 Choose your next grain cart below.